32GB. The handset features a 13MP main camera and an 8MP selfie shooter. packed with 5000mAh capacity. We believe the Gionee GN5007 is the M7 Power. 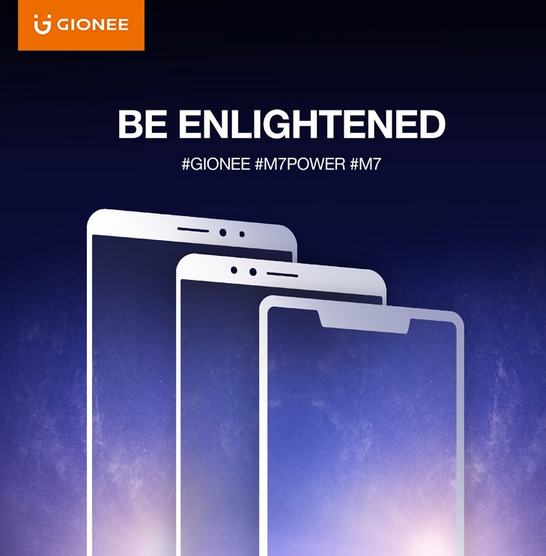 and by Monday, we’ll know if this is Gionee M7 Power or not. 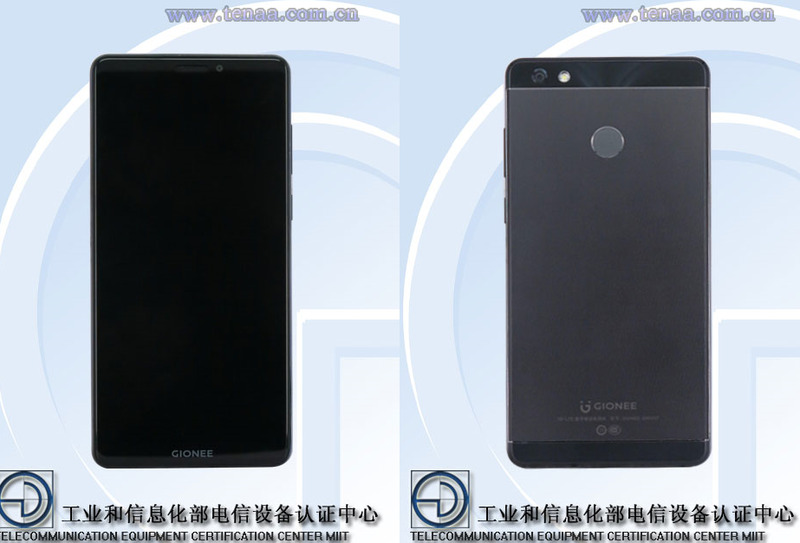 Gionee will definitely get there. They just need to find a solution to effective emission of heat. 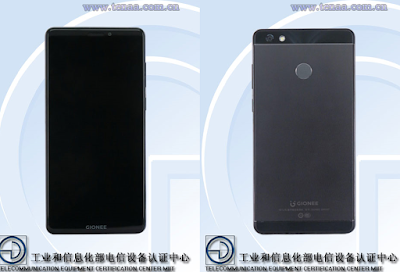 Gionee devices are good but the fact that there was no update for the marathon m5 still baffles me till date. AliExpress Massive 11:11 Sales is Live – Don’t Miss Out!